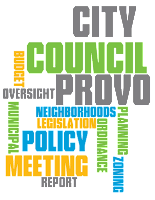 Council Members continued discussing the proposed Provo City budget, hearing analysis from Council staff and recommendations from the Citizen's Budget Committee. Alternative options were presented to allow the Council to consider the impact of each option and how it aligns with the Council's policies. Heard reports and analysis from Council staff on items in the proposed budget, including utility rate increases, Fleet Facility funding, property tax increase, user fee changes, funded and unfunded supplemental requests, and a review of the General Fund. 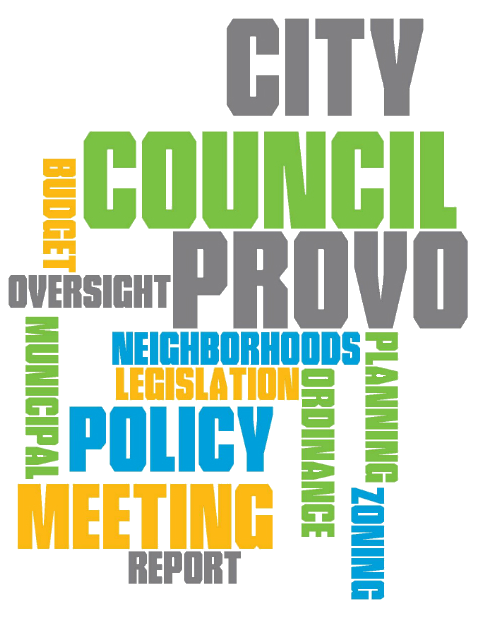 A public hearing was held on the proposed Provo City budget. Another public hearing will be held at the June 16 Council Meeting. The Council will be voting to approve a final budget at the June 16 meeting. 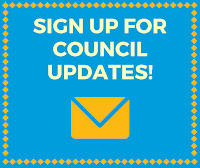 Those who would like to give input on the budget are invited to come to the June 16 public hearing or send their comments to Council Members directly or through other appropriate means. Approved a resolution consenting to the appointment of individuals to various boards and commissions. The reappointment of Sherrie Hall-Everett to the TMAC was continued to the next Council Meeting to allow time for Council Members to resolve some concerns. Passed an ordinance prohibiting the feeding of wild deer, elk, moose, or turkey within city limit. Having this ordinance is a requirement to qualify for Division of Wildlife Resources abatement programs. Approved a formal agreement to have the Provo Redevelopment Agency administer certain federal grant program funds for the City of Provo. Passed an ordinance amending the zone map of 2.13 acres in the Sunset Neighborhood in order to subdivide the property into seven single-family residential lots, including completion of the street connection between 770 South and 800 South. Passed an ordinance amending the zone map from Agricultural to Residential for 0.70 acres in the North Timpview Neighborhood to allow the subdivision of the lot for the construction of a new single-family residence. Approved a General Plan Amendment and zone change of city-owned property in the North Park Neighborhood from Residential to Public Facilities in order to convert the residential properties into an open space park as part of the Provo Energy Campus. Approved the request from Public Works for a disconnection of 0.54 acres and annexation of 7.22 acres within the 2000 North Street right-of-way in the Lakeview North Neighborhood. This is to help resolve issues related to having a city boundary in the centerline of the street. Maintenance of the road can be improved if the entire right-of-way is located under one jurisdiction. What Do You Think of the FY16 Budget?